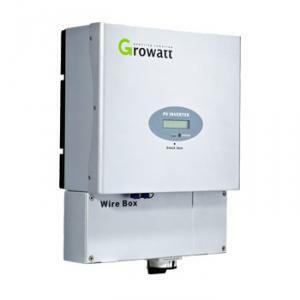 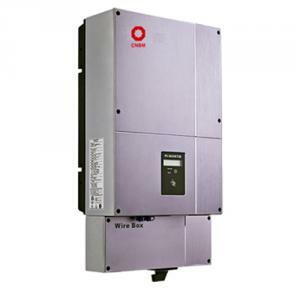 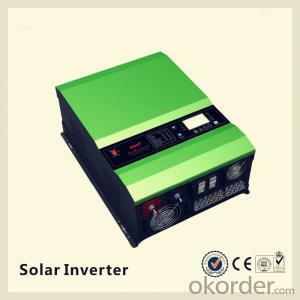 Solar pv inverters is an electronic system that operates the photovoltaic(PV) modules in a manner that allows the modules to produce all the power they are capable of. 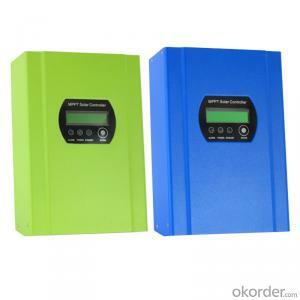 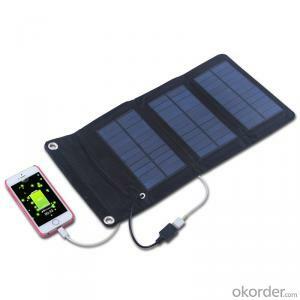 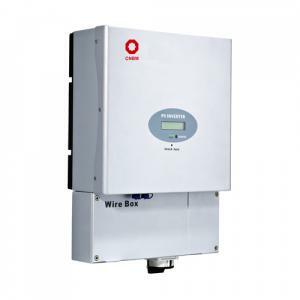 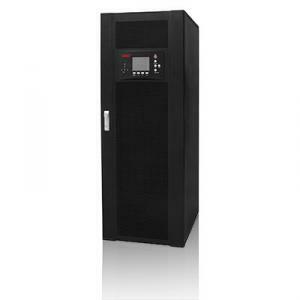 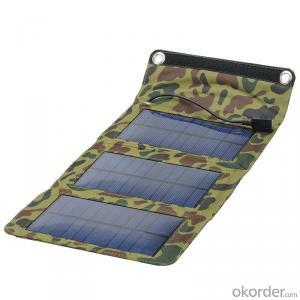 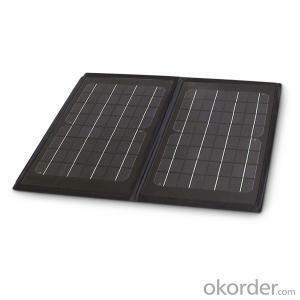 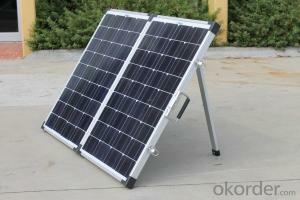 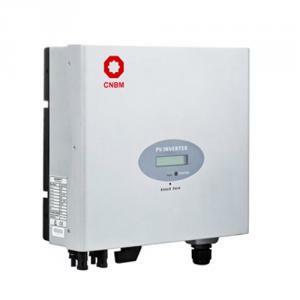 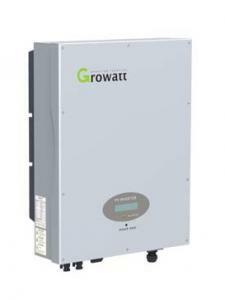 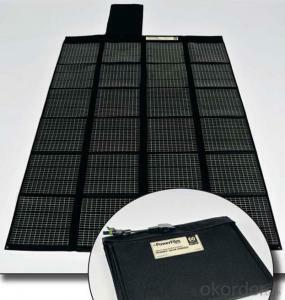 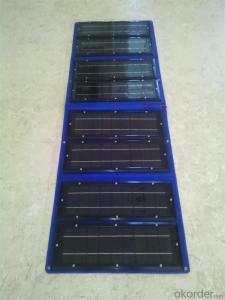 The solar mate charge controller is a microprocessor-based system designed to implement the MPPT. 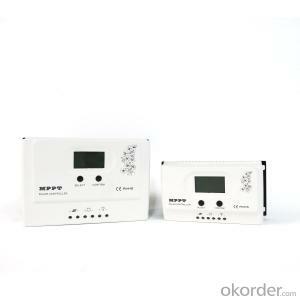 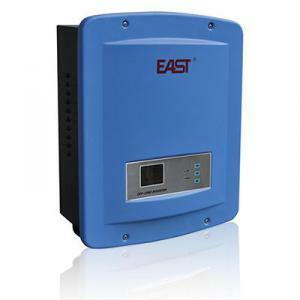 It can increase charge current up to 30% or more compared to traditional charge controllers. 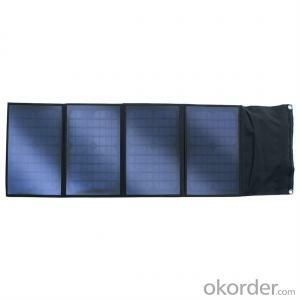 2.Shipping: DHL,FEDEX,UPS,EMS,AirWay and By Sea. 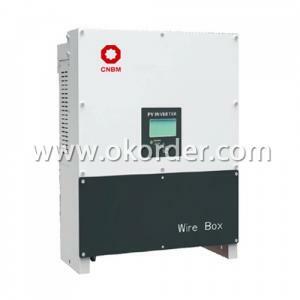 4.Welcome to your Sample Order to test First. 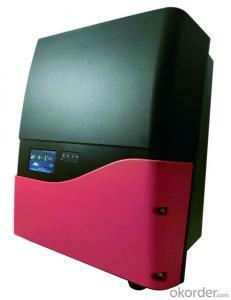 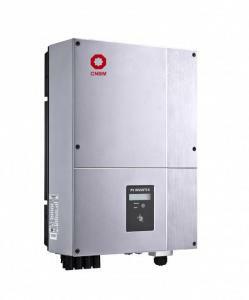 Q1: How to choose a right inverter? 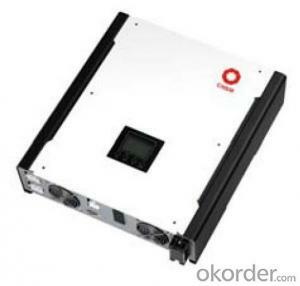 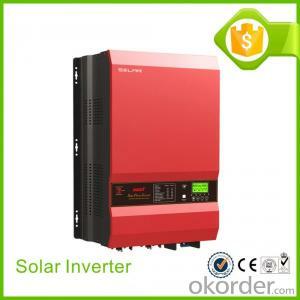 A1:Tell us your demand, then our sales will recommend a suitable inverter to you. 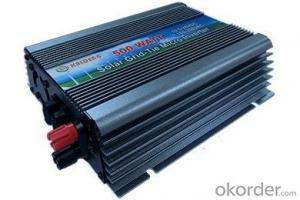 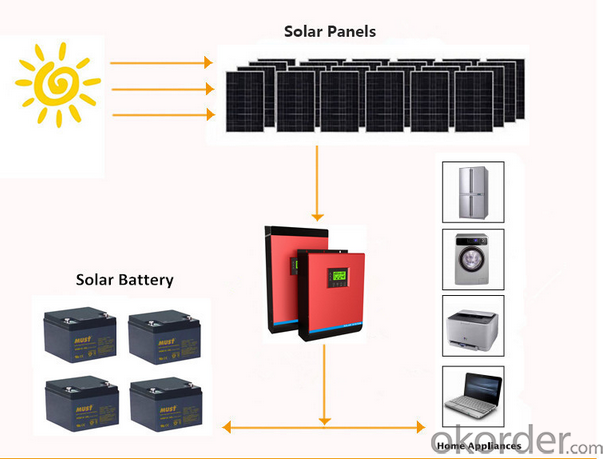 Q2: What's the different between inverter and solar inverter? 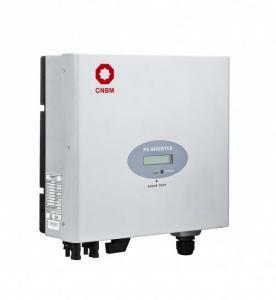 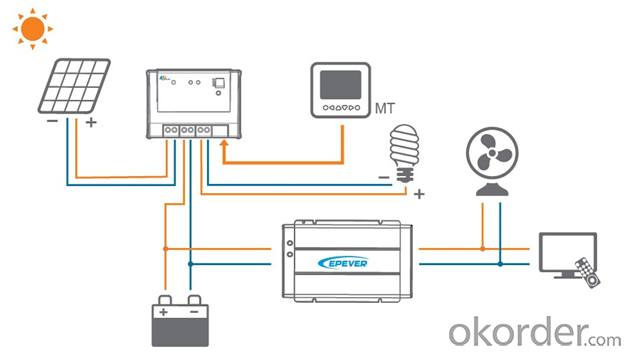 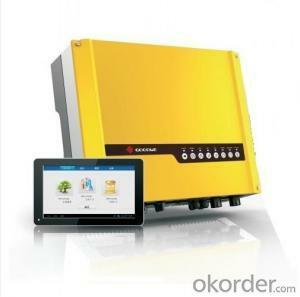 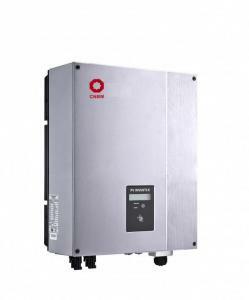 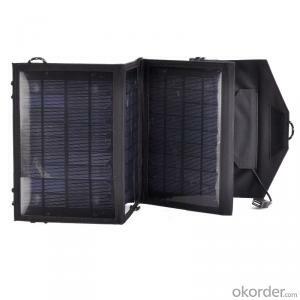 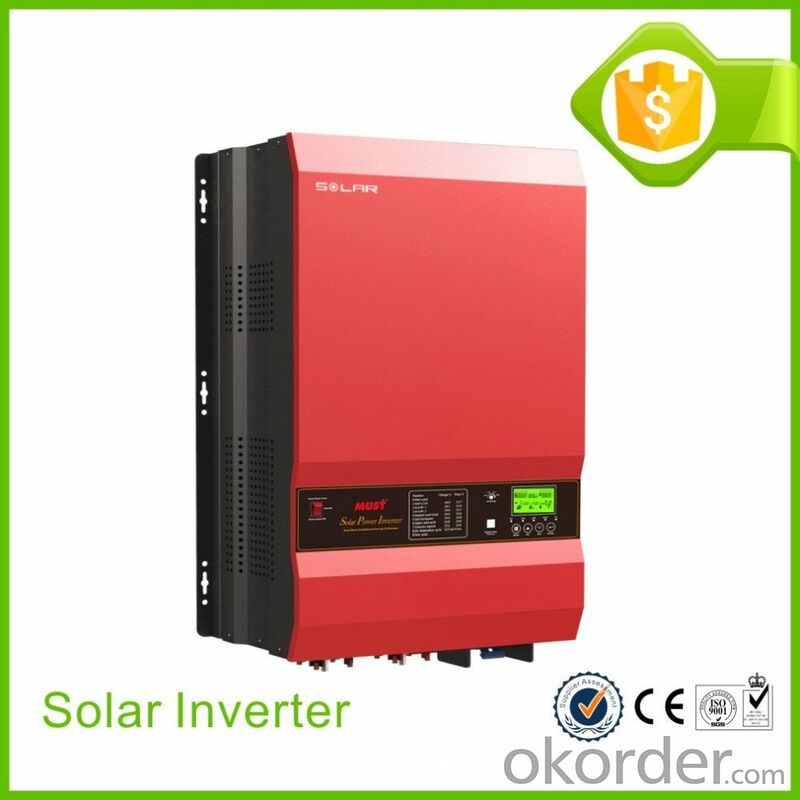 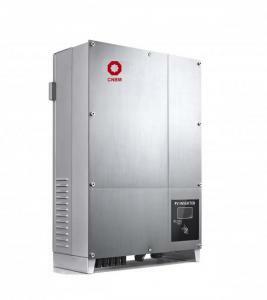 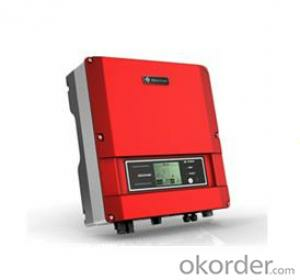 A2: Inverter is only accept AC input, but solar inverter not only accept AC input but also can connect with solar panel to accept PV input, it more save power. 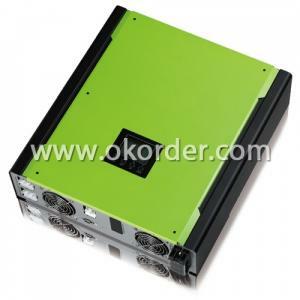 A3: 7 days for sample; 25 days for bulk order. 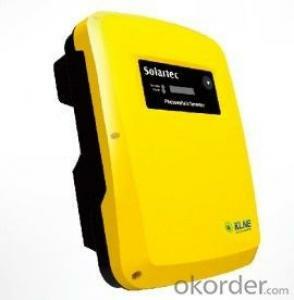 But Baidu Encyclopedia clearly pointed out: the zero line is the secondary side of the transformer leads the neutral point of the line, and the phase line constitutes a circuit for power supply equipment. 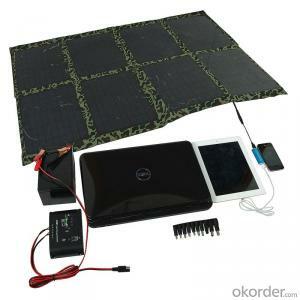 Self-use, do you mean off-grid system? 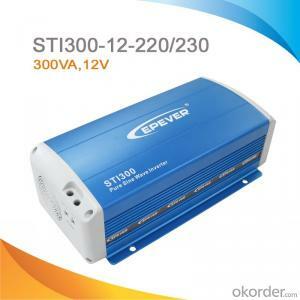 Or else? 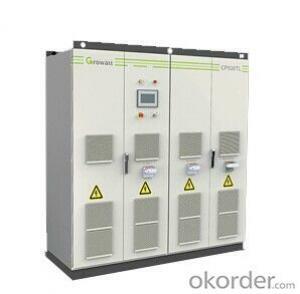 Europe and Sweden side of the grid project electricity situation is also self-use? 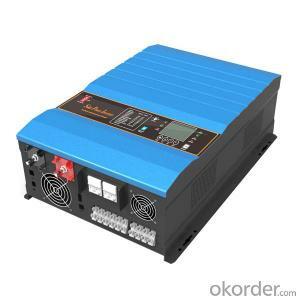 If not for their own use or spontaneous use is not used up, sent to other places electricity, you need a transformer? 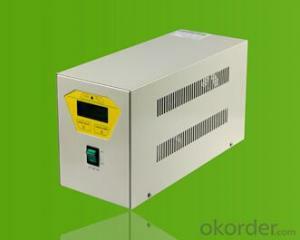 In general, single-phase h-bridge is a common configuration of dc / ac-level, but can also be used in three-phase and other configurations.